There are many big name hotels in Cebu City. But that does not keep smaller hotel brands from gaining a significant share of Cebu City's tourism market. In fact, there still seems to be a shortage of hotel rooms for tourists visiting the Queen City of the South. Specially during peak seasons. One hotel that stands proud among its big name competitors is Diamond Suites. 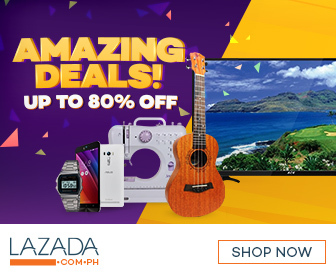 It is located at 8 Apitong Street corner Escario Street, Cebu City. The hotel is on the same site as the sold out Diamond Residences. The latter is a residential condominium property past the 6th floor of the building that Diamond Suites occupies. 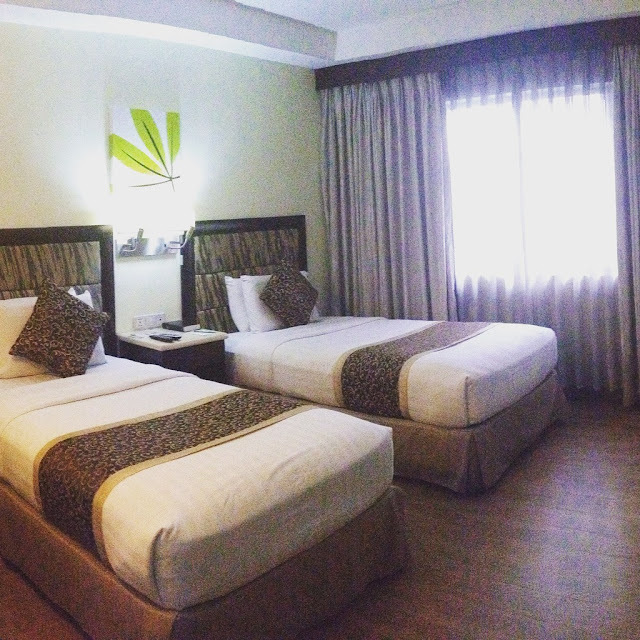 Here are six reasons why you should consider staying at Diamond Suites when in Cebu City. Diamond Suites is a stone's throw away from the Cebu Business Park. 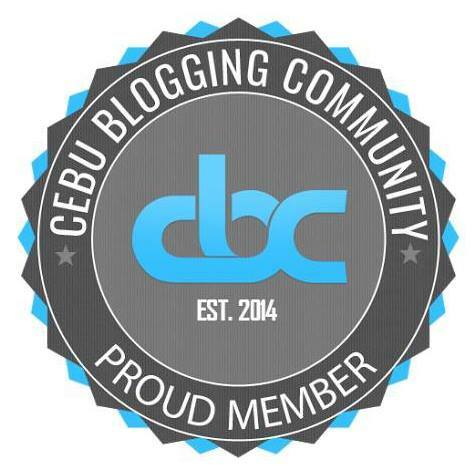 CBP is probably the most important business district in all of Cebu. All the major things that people do when they come to Cebu is accessible via public transport from Diamond Suites. It is a jeepney ride away from Cebu City's old Spanish quarters, the port area, the old city midtown area, some major hospitals, universities, and other areas of significant tourist interest. The international airport is at most an hour ride away considering the heavy traffic along the way. 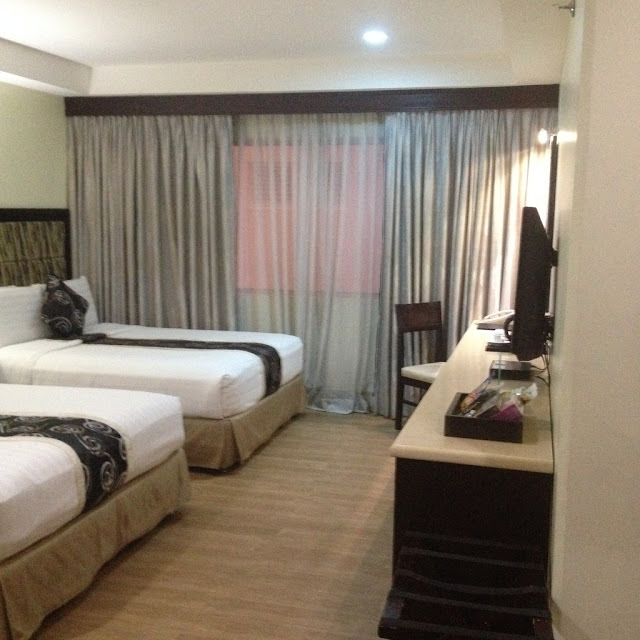 Diamond Suites is also just a short cab ride away from the northbound and southbound bus terminals. Dessert lovers can rejoice in the thought that the cakes served at Diamond Suites' The Grain Restaurant are amazingly delicious. 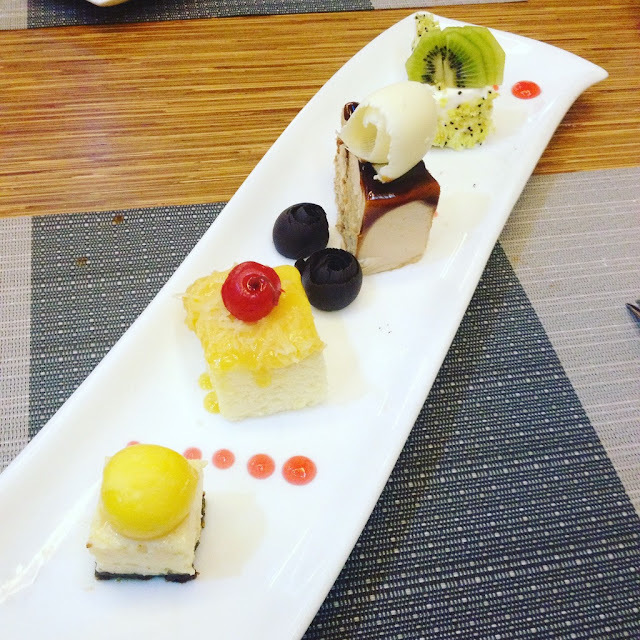 I got to try their pastillas cake, coffee caramel cake, kiwi cake, and mango cheesecake. Writing this now makes me crave for it. The oh so fluffy and cheesy ensaymada can also be a hit among foodies. Plus, the coffee is pretty good at The Grain Restaurant. That's not just what's good about The Grain Restaurant too. You can also enjoy an eat all you can Asian buffet on Fridays and an international buffet on Saturdays. When you retire to your hotel room at night after a long business day or tiresome touristy escapade or a happy day of shopping or at early dawn after some wild partying at night, the memory pillows at Diamond Suites follows the contour of your neck and head. It makes sure that you sleep comfortably and that you get a well-deserved rest. All the 102 hotel rooms at Diamond Suites have memory pillows. That is all 87 de luxe rooms and all 15 superior rooms. Sometimes the days can get a little too hot. A dip at the Diamond Suites' swimming pool will be truly refreshing on hot, humid days. Sometimes you just want to chill. The cool waters at the swimming pool will certainly be a good chill place. That and a pool deck bar is a perfect chill combination. If you are a fitness buff, Diamond Suites has a basic fitness gym. It may not be a fully-equipped gym. But it does help you maintain your exercise routine while on a business or leisure trip. The gym has treadmills, exercise bikes, and some free weights. The one thing that Diamond Suites employees stand out from the rest of the hotels in Cebu is their superb customer service. Also very few hotels in Cebu can claim that they are certified PWD-friendly. The Department of Tourism has certified Diamond Suites as fit to serve the needs of persons with reduced mobility. So far, I have only come across three hotels in Cebu City that can claim the same credentials: Pillows Hotel, Cebu Century Plaza Hotel, and Diamond Suites. To know more about Diamond Suites, you may visit their website. Have you stayed at Diamond Suites in Cebu City? How was your experience? You may share them in the comments below. If you haven't stayed here yet, consider booking a room at Diamond Suites on your next visit to Cebu. We'll still be waiting for your comments after completing your stay.